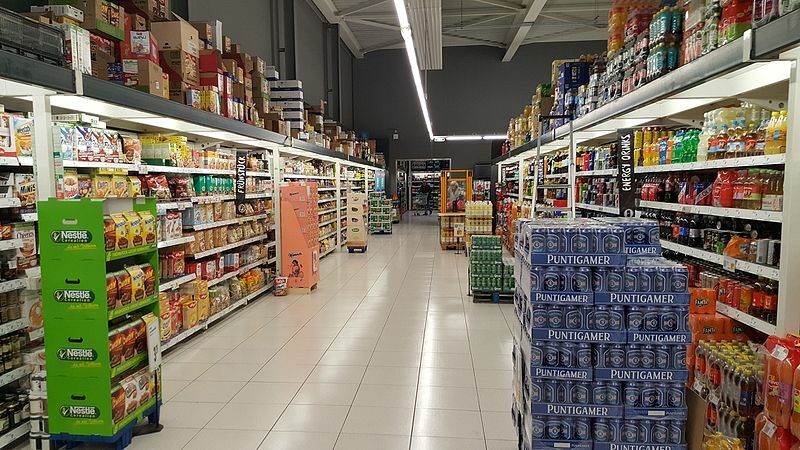 Supermarket sales recorded a rise in sales in 2018 for the second year in a row, as the sector appears to be entering a period of relative normality after its dramatic developments and radical restructuring, ekathimerini.com reports. Evidently, 2018 also saw significant merger and acquisition activity, though not of the scale of previous years and without any bankruptcies, while the smooth course is also set to continue this year. Data research company Nielsen reported on Wednesday that supermarket sales rose 2.2 percent last year compared to 2017 (a figure concerning stores of 100 square meters or larger on mainland Greece and the island of Crete). That means turnover reached 9.36 billion euros in 2018, from about 9.16 billion in 2017 and 9.02 billion in 2016. Still, so-called fast-moving consumer goods (FMCG) – everyday products bought on a frequent basis – underperformed and only posted a year-on-year increase of 1.8 percent in 2018. Nielsen argued that the overall positive picture of the sector is due to a rise in demand and marginal inflationary trends, and has led to the restructuring of the retail chain branches.